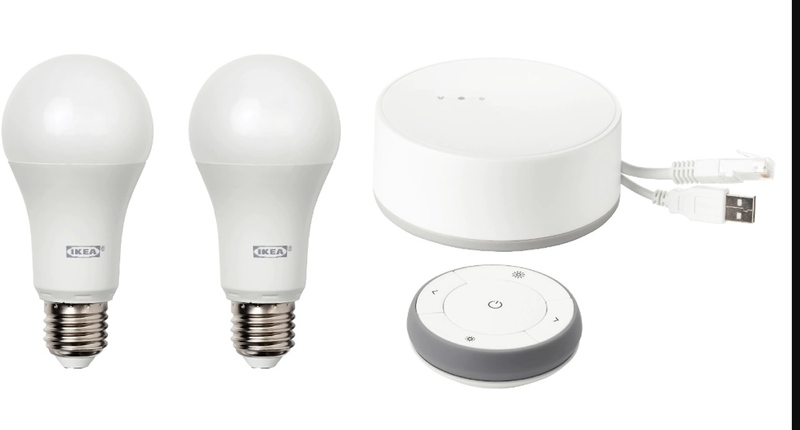 IKEA are entering the smart lighting market with a very aggressively priced offering. The new range of smart lighting from IKEA will go on sale this month at IKEA shops around the globe and could give some of the existing companies in the space serious competition. 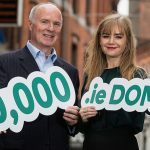 The new range of products uses the zigbee protocol for connections and while the API is currently not “open” it could be in the future according to an FAQ on the IKEA Ireland site. The starter gateway kit is €79, which is comparable in price to some other brands, but the various add-ons and expansion bits from IKEA appear to be quite a bit cheaper than their competitors. It looks like all of the various products are in stock in IKEA Dublin.